Founded in Gippsland in 2017, our conference is run by the regions, for the regions. Binary Shift is returning in 2018 with a full day of keynote presentations and panels to be held at Lardner Park on Monday 27th of August, followed by a gala dinner at award-winning paddock-to-plate winery restaurant Hogget Kitchen, and a morning of hands-on workshops run by Infoxchange and Google in Warragul the following day. Binary Shift 2018 is over! For the details on the next Binary Shift Conferference, visit our homepage. Be inspired by stories of how regional entrepreneurs are founding startups, going global, and using technology and innovation to grow their business. Learn from industry experts about virtual reality, drones and getting funding for your business. Network with tech and startup professionals from around Victoria and beyond! Before attending the conference please read and review the Code of Conduct. Speaker: Leslie Delaforce, CEO, Covocate. Speakers: Marco Ryan, Founder, Marc-o-Matic; PollyannaR, Founder, The BIG Picture Space Inc; Dixon Patten, Creative Director, Bayila Creative. Marco’s augmented reality art will be on display during the conference. Speakers: David Spriggs, CEO of Infoxchange and Chair of the Australian Digital Inclusion Alliance; Prof. Jo Barraket, Director, Centre for Social Impact, University of Swinburne; A. Prof Nicola Johnson, Deputy Head - School of Education, Federation University; Loretta Willaton, Area General Manager - Melbourne and Eastern Victoria, Telstra. Speakers:Senior Program Officer, Economic Development and Investment, Latrobe Valley Authority; James Baird, CEO & Cofounder, Localised; Chris Newman, Director, ArcBlue Asia Pacific. 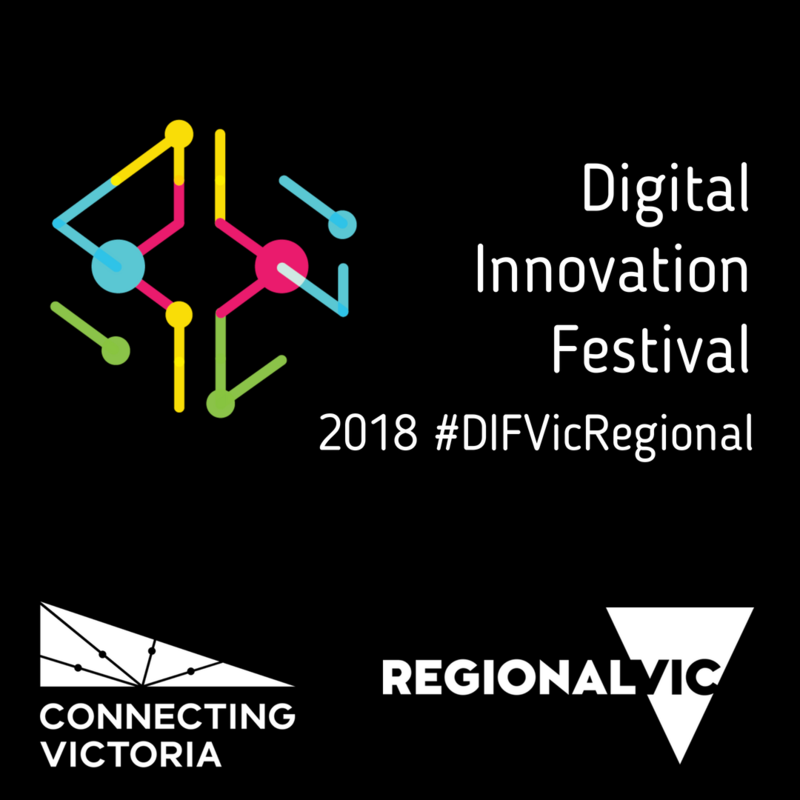 Speakers: Phillip Matheson, Associate Chief Technologist - Digital Strategy & Innovation, DXC Technology; Jesse Sago, RPAS Pilot and Instructor, Victorian UAS Training. Drone flight demonstrations to follow, weather permitting. Speakers: Eleanor Toulmin, CEO of MimicTec; Julia Waite, Community Operations Manager, SproutX; Dr Sarah Preston, Lecturer - Veterinary Science, Federation University; Lindsay Anderson, Dairy Farmer. Demonstrations of FarmVR by the Meat & Livestock Association will follow during the break. Speakers: Jessie Ballantyne, Founder, The Grants Hub; Rob Hutchinson, Bank Manager, Drouin & District Community Bank; Susan Oliver, Founder & Chair, Scale Investors. Speakers: Jessica Perrin, Social Innovation & Digital Inclusion Manager, Infoxchange; Dr Suryani Lim, Lecturer - Information Technology, Federation University; Dr Monica Green, Senior Lecturer - School of Education, Federation University; Jacqueline Wilson, Gippsland Tech School. Speaker: Bec Martin, Technologist, Tinkerer, Jill-of-all-trades and Chief Strategy Officer for Hire. Gala dinner will be held at local paddock-to-plate restaurant Hogget Kitchen. On day two of Binary Shift, we will be hosting a morning of workshops delivered by Infoxchange and Google at no extra cost. You’ll have the opportunity to learn from a Google expert about search engine optimisation, analytics, and more, and Infoxchange will deliver the Digital Springboard courses ‘Get started with code’ and ‘Answering questions with data’. Digital Springboard is a program by Infoxchange and Google to help people learn the digital skills they need to thrive in work and life. Available across the country, courses are delivered face-to-face and are designed to build digital confidence and open up new employment and career opportunities. Learn how to effectively collect and make sense of online data about your business to help you drive business growth. Find out how to develop a framework for your business’ data collection and establish goals and objectives to measure the success of your business. Learn how to make the most of key digital marketing channels, what data from these channels can reveal about your customer’s behaviour, and how it can help you to attract and connect with customers online. This free training is designed for those who own or manage a small to medium sized business and particularly relevant to people who wish to learn free ways to help get your business found online. We will cover the practical steps you can take to help put your business on Google Maps & Search and be found online by new customers. We'll also share insights about how the growth of mobile devices is shaping consumer behaviour and what businesses need to do to respond to these changes. 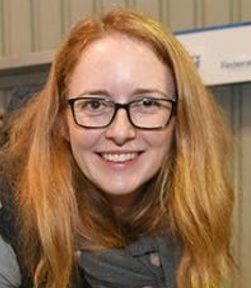 Anna is a lecturer in the School of Education at Federation University, Gippsland Campus, Australia, where she teaches in the Primary and Secondary BEd and Masters programs. Before becoming a teacher educator, she taught in a range of school settings in Australia and Sweden. Anna’s research interests involve formative assessment with a particular interest in student voice, student agency and self-regulated learning. Her research tends to be framed by social cognitive theory, which combines students’ intrapersonal factors, syllabus outcomes and the classroom context. Anna’s research has mainly been conducted in primary settings, using mixed methods. She continues to work closely with schools to explore various aspects of formative assessment and self-regulated learning. Anthony is a optimist, an entrepreneur and a digital strategist with a focus on small and micro business online success. With over 25 years of hands-on business management, Anthony now specialises in online business marketing and teaching business owners how to be seen in this digital age via his agency ‘Online is Easy’. 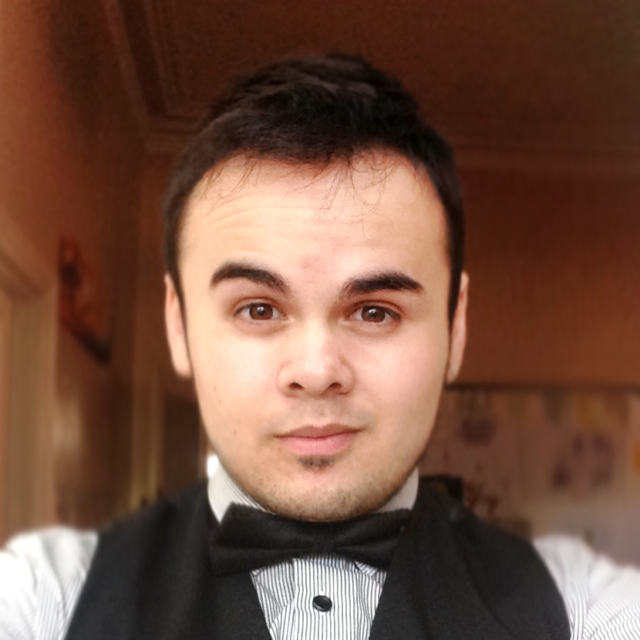 In 2018 Anthony was invited to be an Authorised Squarespace Trainer, one of under 120 officially endorsed globally. 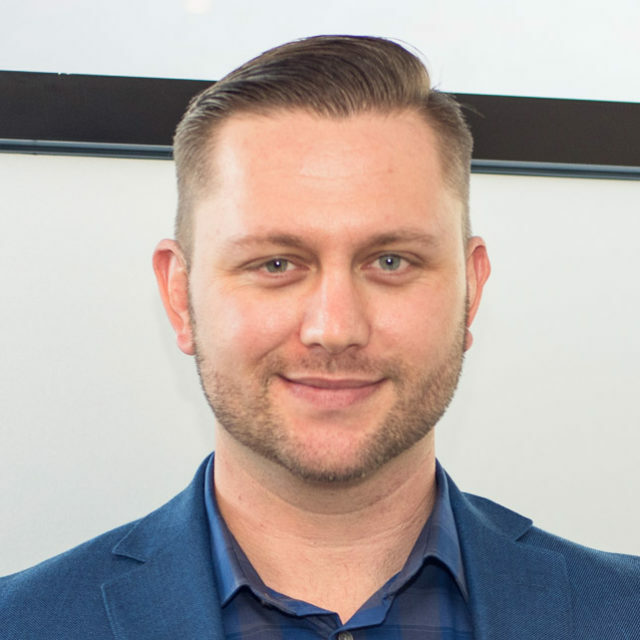 With his own workshops, as well as keynote speaker and facilitator for Think.Digital, Gippsland.Digital and Australia Post, he has presented digital strategy, virtual reality and digital education to over 4,000 people in the last 18 months. Anthony’s goal is to narrow the gap between the technological advances that excite him and the small business owners and community groups that inspire him. He takes great joy in empowering individuals in business, not-for-profit and community to take control of their online presence. He is also keen to share his entrepreneurial hurdles and wins using digital technology in the many businesses he’s owned or managed for others. Bec is a technology enthusiast, a tinkerer and lifelong learner working at the intersection of government, startups, and technology. After completing her undergraduate degree in commerce, she left life as an accountant to pursue further studies in technology and development. Since then she has worked on a variety of different projects for enterprise clients as a technology consultant, mobile apps developer and developer evangelist in the fintech space. Most recently she was an adviser for the Victorian Minister for Innovation and the Digital Economy, advising on the innovation/startup sector, telecommunications infrastructure investment, and economic development in the ICT sector. She left the Minister’s office to pursue further opportunities to work with the innovation/startup sector by drawing on her broad range of experiences and insight. Chris Newman is a Director of ArcBlue, one of the Asia-Pacific Region’s fastest growing procurement consultancy, analytics, and training organisations. One of ArcBlue’s key areas of expertise and experience is in social procurement, where Chris has been a leader over the last decade. 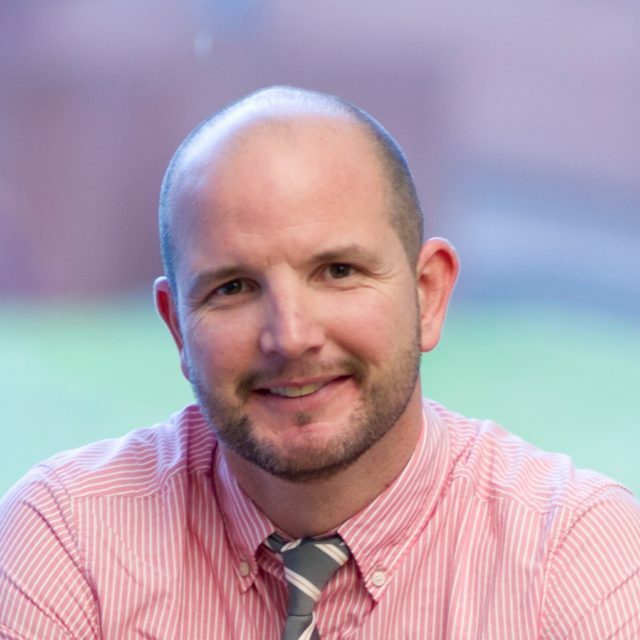 As a consultant and trainer, Chris has presented at State, National and International Conferences and worked with a range of public and private sector clients across Australia and New Zealand on social procurement development and training programs. In 2012, Chris co-developed the NSW Public Sector Social Procurement Guidelines, including Workshops across the State. 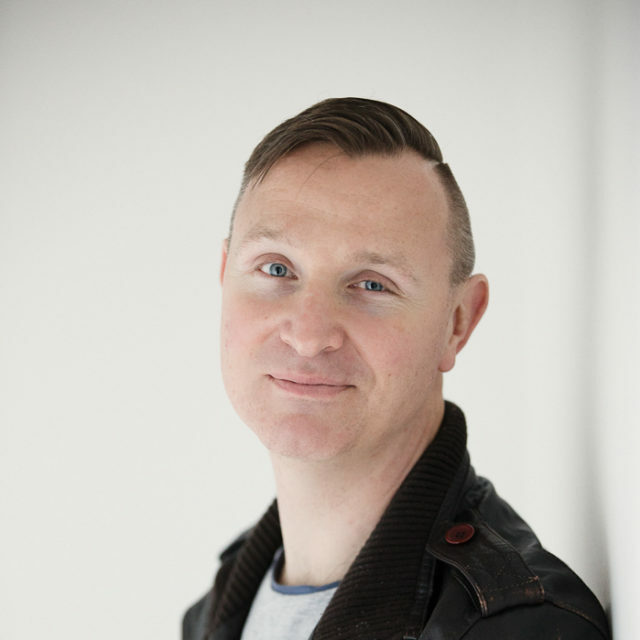 In 2013, Chris co-founded Social Procurement Australasia, a not-for-profit membership organisation and community of practice that produce guidance and thought and practice leadership, and has developed and facilitated conferences and events across the region. David is the CEO of Infoxchange, a not-for-profit social enterprise with the vision of ‘technology for social justice’. He is passionate about creating a more digitally inclusive society and the role technology can play in improving the efficiency and effectiveness of the not-for-profit sector. 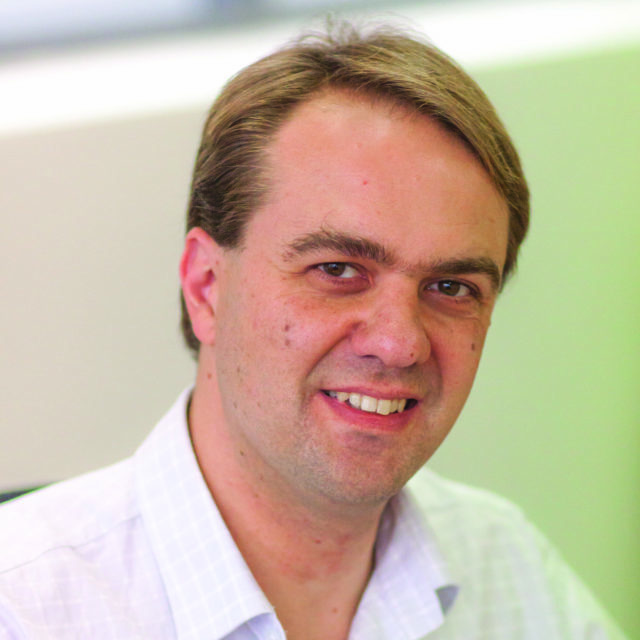 In addition to his role at Infoxchange, David is Chair of the Australian Digital Inclusion Alliance (ADIA) and a Board member of Specialisterne Australia working to create careers for people on the autism spectrum. 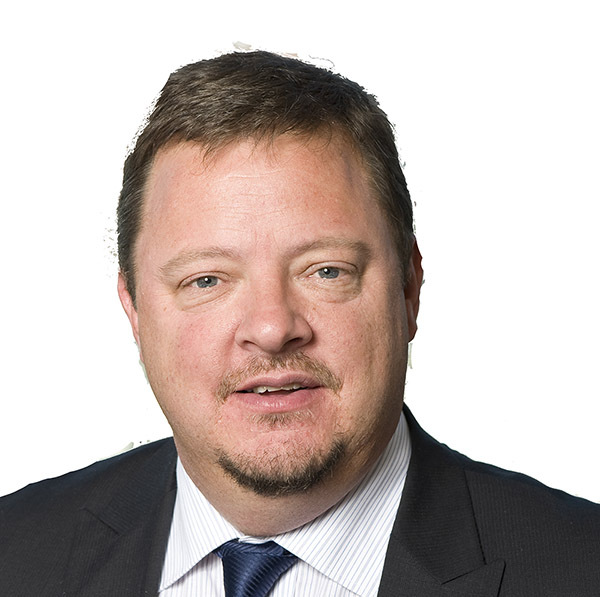 He holds a Bachelor of Information Technology from the University of Queensland, a Certificate in Theology from Trinity College at the University of Melbourne and is a graduate of the Harvard Business School Executive Education Program. I have a passion for research and education in the control of infectious diseases in agricultural animals and this is largely driven by my background growing up in a rural setting on a sheep/cattle farm. Following on from a science degree at Monash University I completed a PhD investigating the control of parasitic worm infections in sheep. From 2014-2016 I worked at the Faculty of Veterinary Sciences at the University of Melbourne as a postdoctoral researcher in the area of drug discovery for parasitic diseases. As of 2017, I joined Federation University as a lecturer in Veterinary Biosciences and an active researcher in the area of worm control for agricultural/companion animals. 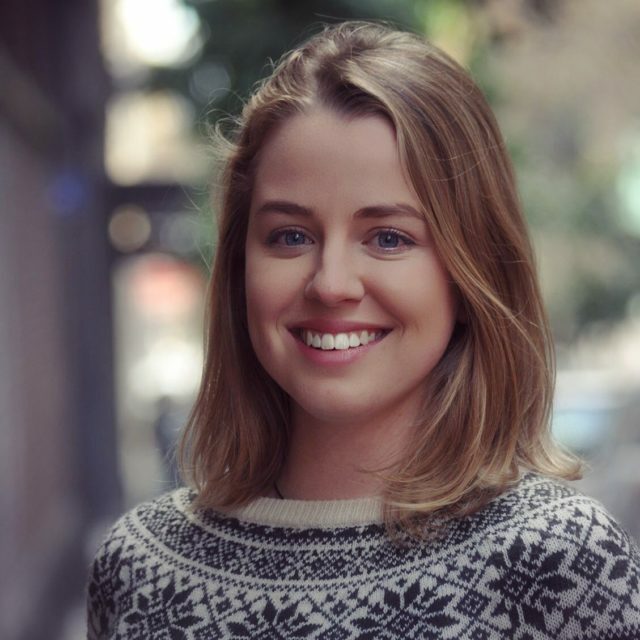 Eleanor Toulmin is CEO and co-founder of MimicTec, an AgTech startup looking at improving the productivity and animal welfare of poultry farming. 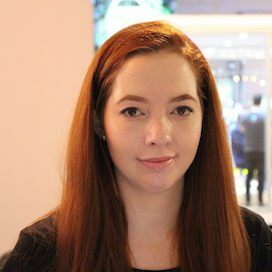 Eleanor worked as a strategy and technology consultant at IBM and KPMG, as well as Director of Finance for The Oaktree Foundation. 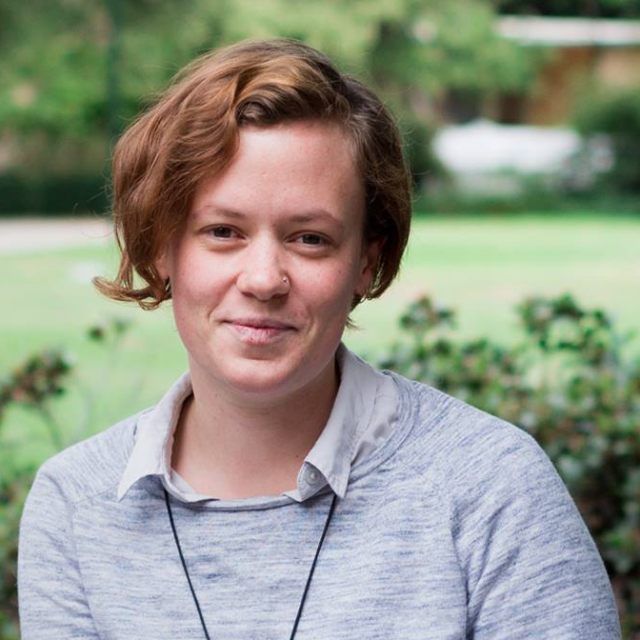 She returned to study in 2016 at the Wade Institute to pursue a Masters of Entrepreneurship, where she met co-founder and CTO Sarah Last, enabling her to pursue her passion about making a disproportionate difference to Australian farmers and livestock through entrepreneurship and innovation. Eleanor also serves on the board for the Foster Care Association of Victoria. 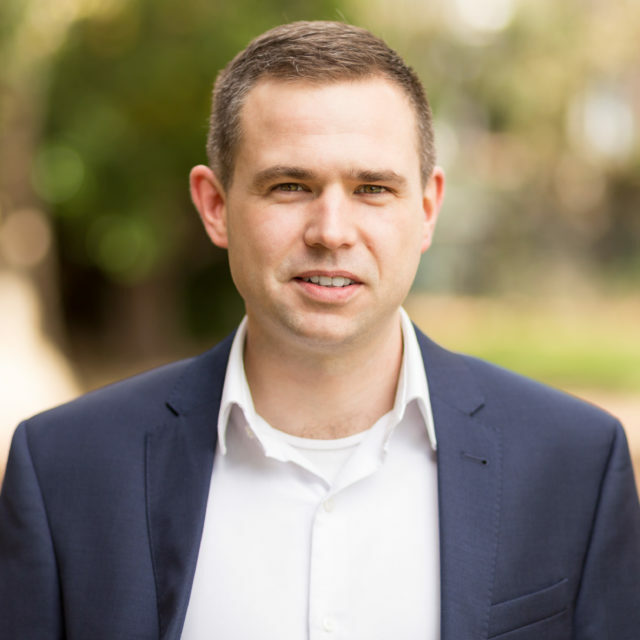 James is the CEO and cofounder of Localised – a platform designed specifically to help local businesses connect and do business. Localised has recently partnered with the Latrobe Valley Authority and Gippsland’s 6 Local Councils to deliver Gippsland Business Connect. Through this initiative Localised is playing an important role in creating visibility of local suppliers, building supplier readiness and helping ensure more B2B spending stays in the local economy. “With over 15 years experience in funding and grants, Jessie has worked with government, not-for-profits and businesses in a range of grant related capacities. 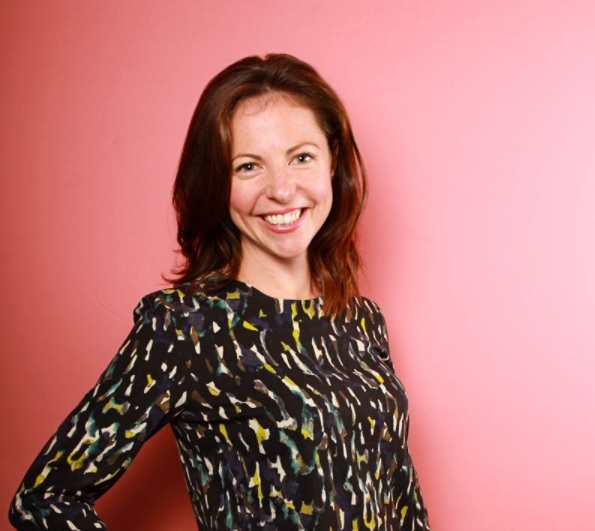 As Founder & Managing Director of The Grants Hub, Jessie’s responsibilities include leadership and strategic direction, innovation, content management and partnership development. 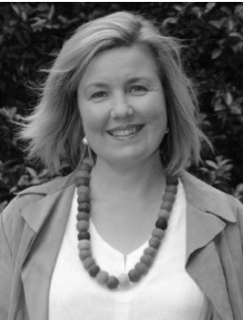 Jo Barraket is a leading researcher of social innovation in Australia. Her main areas of research are social enterprise and the social and political effects of online technologies. 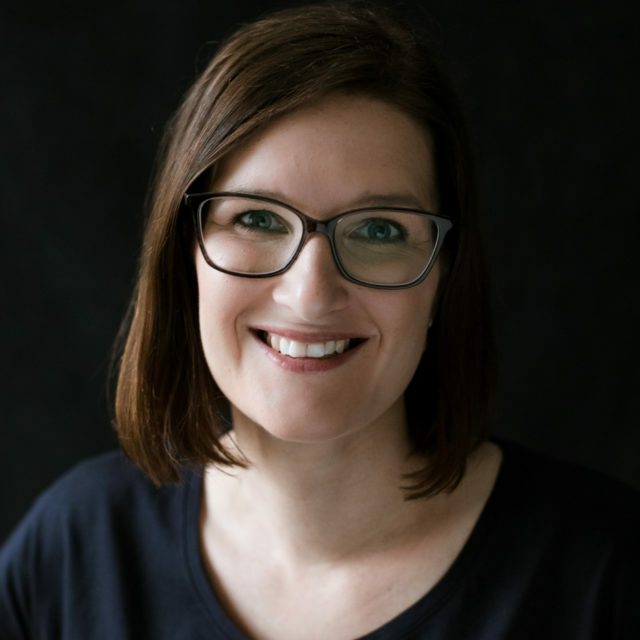 Jo leads the largest concentration of social innovation researchers in Australia and has authored more than 55 publications in her areas of expertise. With Prof Julian Thomas from RMIT, Jo co-leads the Australian Digital Inclusion Index in partnership with Telstra. Julia is a jack of all trades events and operations at the hub for agtech startups, SproutX. 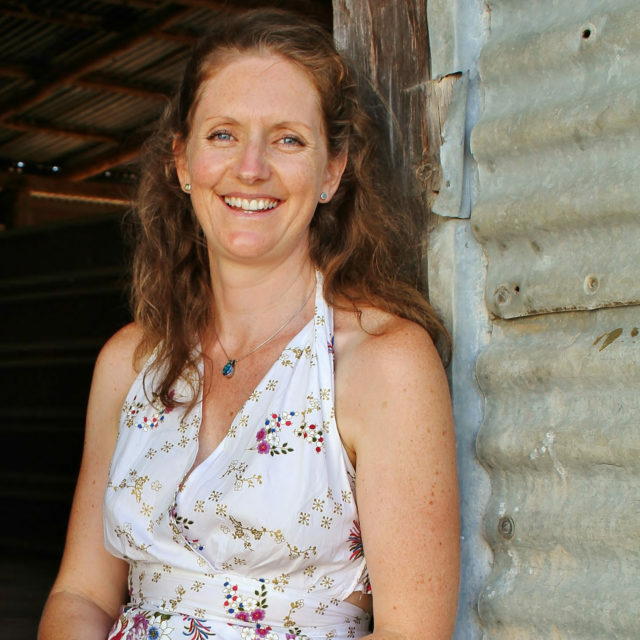 Originally from Perth, her work in agriculture has spanned from geospatial mapping in the USA to policy improvement with the Victorian Farmers Federation. At SproutX, Julia is focused on fostering a community that energises entrepreneurs to solve agriculture’s biggest problems. Les Delaforce is a Gumbaynggirr man and co-founder of Covocate, a digital HR platform and Dreamblocks which focusses on purpose over profit. Having worked in a variety of senior roles in Government, in 2014 Les was awarded the Australian Institute of Management 30 Under 30 that recognises Australia’s top 30 managers. Les has a passion for using tech as a mechanism to drive change and improve outcomes for a better work environment and community. In 2017 in recognition of this work Les was awarded Inside Small Business – Top 50 Business Leaders and recognised in the Westpac 200 Businesses of Tomorrow. Loretta has 25 years in the Telecommunications industry working across finance, business development , commercial & sales management at Telstra. Having been in the role as Area General Manager for 7 years, initially managing the Riverina Murry region in Albury NSW and in 2012 relocating back to Gippsland to take up the role as Area General Manager Gippsland. This role has since expanded and Loretta is now responsible for Eastern Victoria including Melbourne and the Geelong Surf Coast. Graduate of the 2004 Gippsland Community Leadership Program, Deputy Chair of AGA Plus Board, Board Director Into Work Australia. Loretta is passionate about technology and the infrastructure required to support the evolution of new digital economies. A local Gippslandian, Marc-O-Matic (a.k.a Marco Ryan) is an independent creative powerhouse and an all-in-one Multidisciplinary Artist, Animator, Storyteller and AR/VR Creative Technologist. His work pushes the boundaries of education and storytelling through harnessing immersive technologies. Collaborating on one of the world’s first Augmented Reality Art books, Prosthetic Reality, Marco has since been pioneering and demonstrating his own unique and creative approaches to augmented and virtual reality and has consulted, directed, and created immersive storytelling experiences for organisations such as Telstra Labs, Melbourne City Council, Geelong City Council and many more. 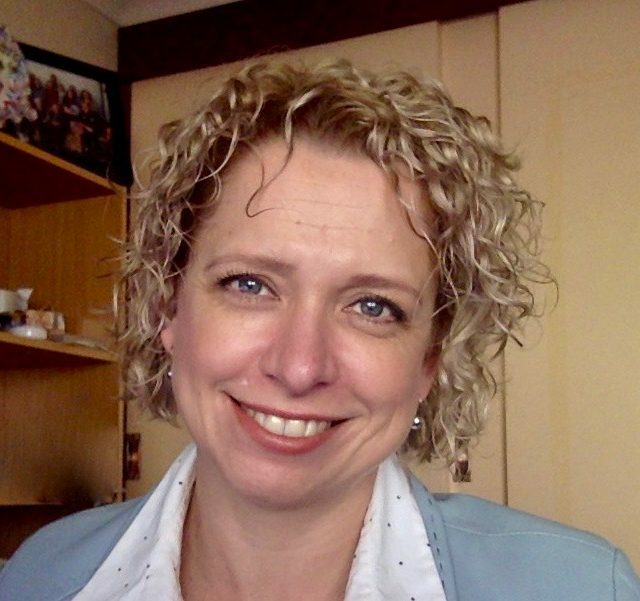 Dr Nicola F. Johnson is an Associate Professor in the School of Education at Federation University Australia. 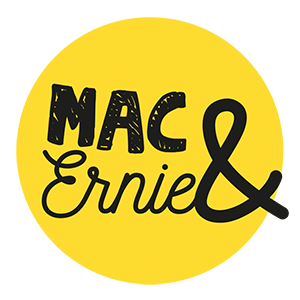 Located in Gippsland, Victoria, Nicola researches peoples’ use (of all ages) of digital media for formal and informal learning and leisure, specifically those located in regional areas. Author of 2 books, 3 edited books and 27 journal articles, her third book is entitled, ‘Everyday Schooling in the Digital Age: High School, High Tech?’ (Routledge, 2018). Founder, The BIG Picture Space Inc.
“Creative Beast + Mother of the worlds longest photographs + Soul Goal TechEd Startup..er + UX Designer = Artist. Rebel describes herself as a human agronomist and is a passionate advocate for rural women and their communities. From her office on the opalfields at Lightning Ridge, NSW Australia, Rebel has spent the past 17 years creating award-winning businesses and leading development in women’s empowerment, community, tourism, education, business and social, emotional and physical wellbeing in rural Australia. Technology, micro-enterprise and intention are a powerful trio THE Rural Woman embraces to enable rural women to #livelocalgrowglobal and #bloomwheretheyareplanted. Rebel will speak about a new initiative called THE SEED Scheme that will see the development of 700 women-led online micro-enterprises in rural Australia in 2018. 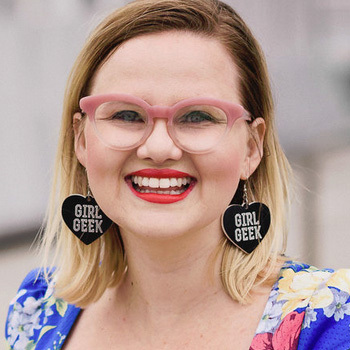 Sarah Moran is co-founder and CEO of Girl Geek Academy, with a mission to teach 1 million women to get into tech and launch their own startups by 2025. Susan is an entrepreneur, company director and deeply committed to Australia’s innovation and diversity agendas. Susan is founding chairman of Scale Investors, a female focused angel investing network, is an angel investor, the co-inventor of two software systems and co-founder of a technology start-up company. 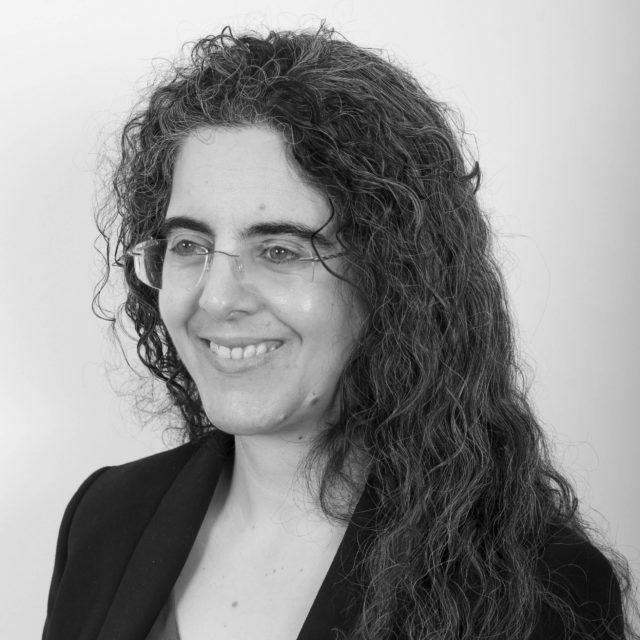 Susan is an experienced listed company director of more than 20 years with strong commercial and technical skills. She is Chair of Campus Living Villages, is the independent member of the Investment Committee for Industry Funds Management, chairs The Wheeler Centre, sits on the board of Melbourne Theatre Company and is on the executive committee of the 30% club in Australia. Prior appointments include Melbourne Chamber Orchestra, CNPR, Coffey International Ltd, Fusion Retail Brands, Transurban Group, Centro Properties Group (where she was a member of the board that achieved the successful restructure), Programmed Group, Just Group and MBF. 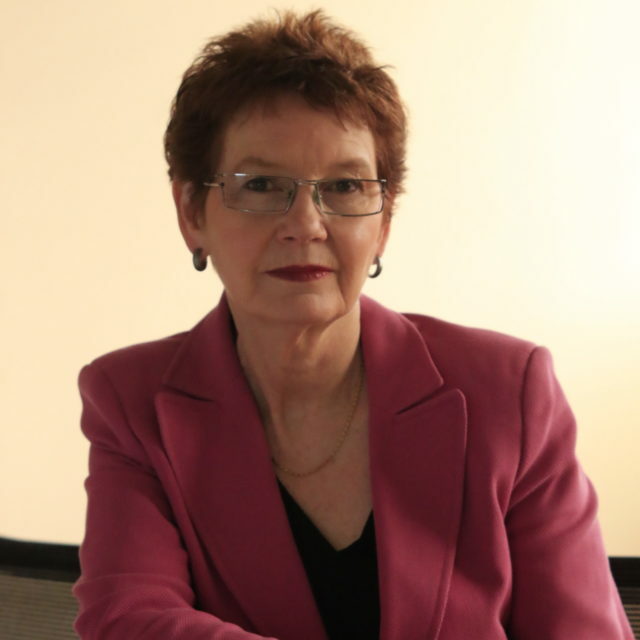 Susan co-founded The Big Issue in Australia, headed the Australian Commission for the Future and has contributed significantly to the innovation, IT and arts policy agendas in Australia over a period of 30 years. She was a British Council Scholar, was awarded a Centenary medal for service to business and in 2013 was named as one of the 100 women of influence by Westpac and AFR. What emerging technology is inspiring you today? That is a question that Phillip and his team work on every day at DXC Technology. The team explore, develop and pilot emerging technologies for practical (and sometimes not so practical) business use cases. Phillip is an Associate Chief Technologist at DXC Technology with a focus on digital strategy and innovation. Phillip’s role at DXC Technology is to help ensure the company is fully equipped with the knowledge to harness emerging digital technologies to lead its clients through a shift towards the digital future. Phillip will discuss his role at DXC exploring, developing and piloting emerging technologies, and why this is important with the fast shifting of technology. He will also discuss some of the project DXC have been working on, specifically a voice controlled drone. Book your Binary Shift tickets now! Bring a friend to get 50% off the second ticket, or take advantage of our generous discounts for groups. Tickets are selling fast, so grab yours now! Binary Shift 2018 will be held at Lardner Park, Gippsland - a beautiful 300-acre property with extensive outdoor parking and a large conference venue. 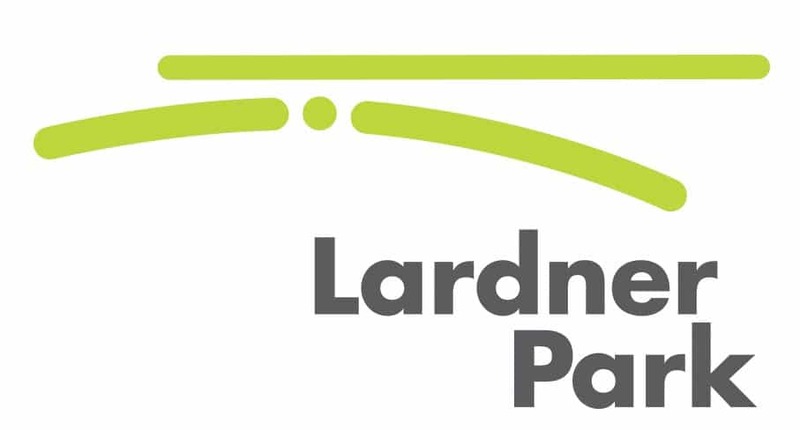 Located just over an hour's drive from the Melbourne CBD via the Monash Freeway (6 minutes off the freeway), and a 12 minute drive from Warragul and Drouin train stations, Lardner Park is very accessible to local and regional traffic in Gippsland as well as being easy to get to from Melbourne. If you are arriving by train, please let us know when you book your ticket and we will organise mini buses to and from Warragul train station. The gala dinner on the evening of the 27th of August will be held at Hogget Kitchen, one of the top 100 restaurants in Victoria, located 6 minutes' drive from the centre of Warragul. If you need transportation to and from Warragul for the conference dinner, please let us know when you book your ticket. If you are staying in Warragul the night before the conference, please join us for an informal welcome dinner on Sunday 26th of August at the Courthouse Restaurant, Warragul. Let us know when you book your ticket whether you plan to attend. Binary Shift is a not-for-profit conference that is made possible by the generous support of our sponsors and partner organisations. If you are interested in being a sponsor, please contact us!